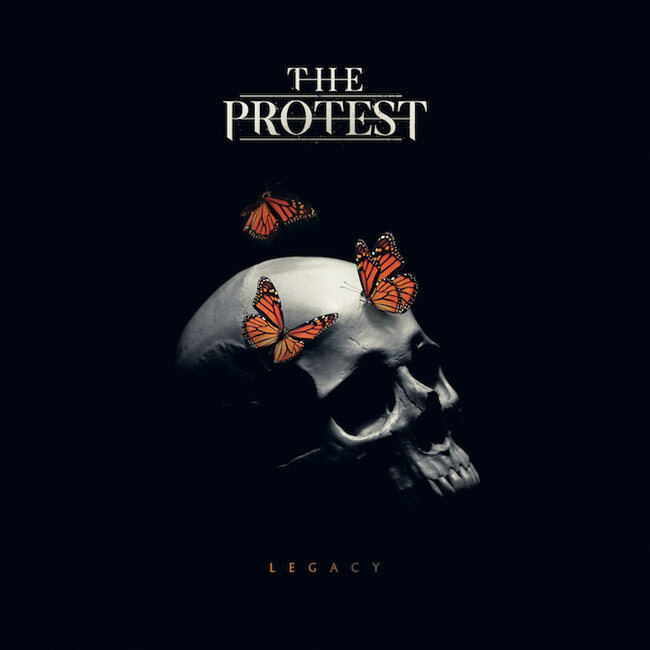 NASHVILLE, Tenn.—Legacy, the RockFest Records debut from acclaimed hard rockers The Protest, is set to bow July 13. Produced by Matt Arcaini (Disciple, VERIDIA), Legacy releases on the heels of its anthemic lead single, “What Else You Got,” which is already impacting mainstream radio. Co-written by The Protest and Josiah Prince (Disciple), “What Else You Got” debuted at #39 on Billboard’s Mainstream Rock Indicator chart, and was a most added debut at #23 on Billboard’s Christian Rock National Airplay chart, according to the publication’s June 9 issue. Encapsulating one of the album’s central themes, “What Else You Got” is a fight song from God’s perspective—He's always in our corner, standing in the way of the enemy. Additional highlights of Legacy include “Noise Revolution,” a rally-cry to rise up and impact others with the love of Jesus; “Bad Self,” an acknowledgement of our daily struggle with sin set to searing guitar riffs and a grooving melody; and the aggressive “To The Death,” an urgent message of Hope fueled by The Protest’s signature hard sound. New Castle, Indiana-based The Protest is comprised of Josh Bramlett (lead vocals), Adam Sadler (guitar), Jarob Bramlett (drums), and TJ Colwell (guitar). 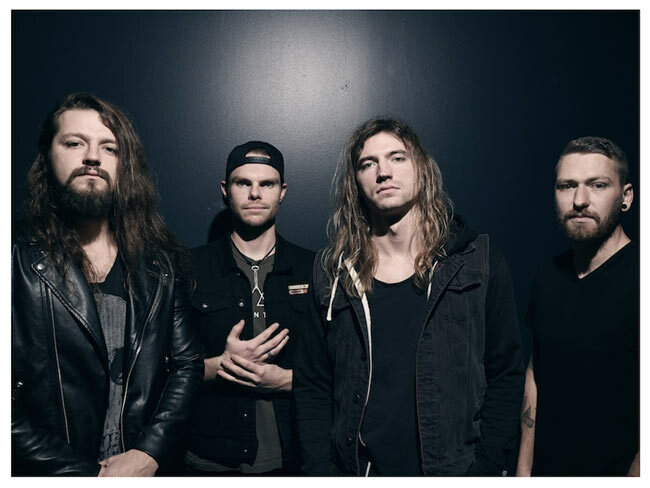 Game Changer, the band’s 2012 debut, was produced by Travis Wyrick (P.O.D., Disciple), while their 2014 sophomore set, Great Lengths, showcased “Vicious Cycle,” The Protest’s first Top 50 mainstream rock hit. This summer, the band is slated to appear at Kingdom Come Festival in Greentown, Indiana, and Logan, Ohio's Move The Hills Festival, among other events. RockFest Records, a Nashville Label Group imprint, is helmed by Joseph Rojas, founding member of Dove Award-winning Christian rock band Seventh Day Slumber and creator of the City RockFest Tour. In addition to Seventh Day Slumber and The Protest, the label is home to hitmakers Random Hero; female solo rocker Zahna (formerly of ILIA); Nashville-based rock/metal band The Persuaded; and metalcore trio Amongst the Giants. RockFest Records is distributed by New Day Christian Distribution, with digital distribution by Capitol Christian Music Group.